Ever wanted to learn how to read Japanese? 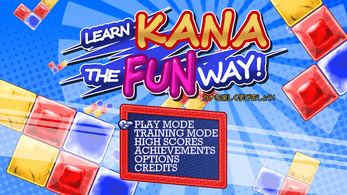 The first step is to learn "Hiragana" and "Katakana", otherwise known collectively as "Kana"! "Kana" refers to the Japanese alphabet - a collection of symbols that each make a distinct sound. 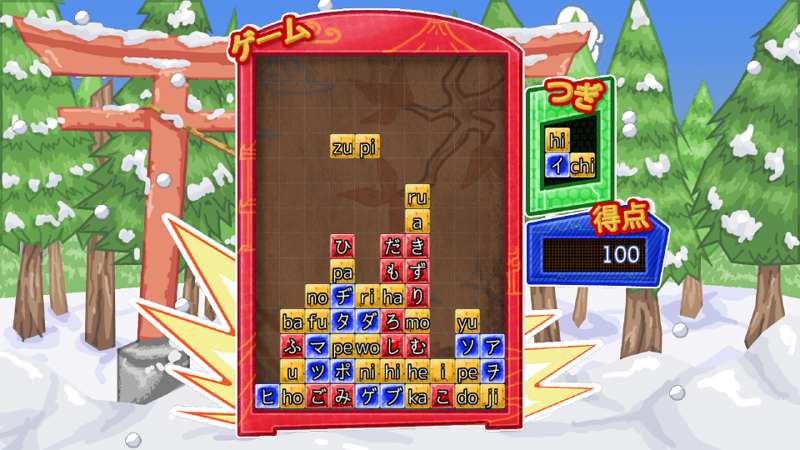 By stringing multiple Kana together, you can form whole words or even entire sentences! You probably already know how to play! 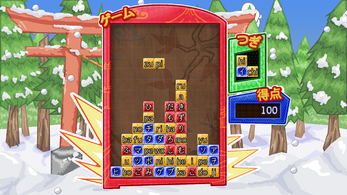 If you've played Tetris or Puyo-Puyo, you'll feel very comfortable with Learn Kana The Fun Way! Earn up to 14 achievements. 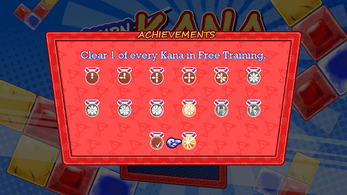 Earn them all, and you'll have mastered Kana! Learning Kana is the first of 3 major steps toward mastering the Japanese language. 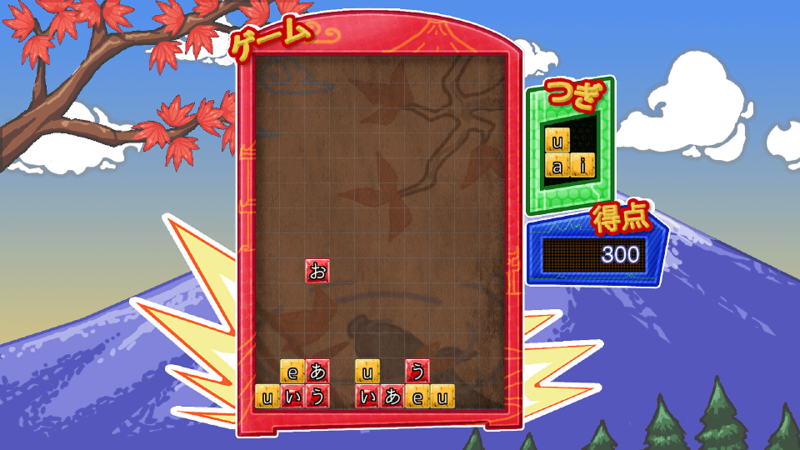 After you've mastered Kana with the help of our game and want to continue learning Japanese, you should also consider learning Kanji (we recommend using WaniKani), along with Japanese grammar (we suggest "A Guide to Japanese Grammar" by Tae Kim). Hello again. Sorry for being annoying, but I think you're missing all the platforms in this one. 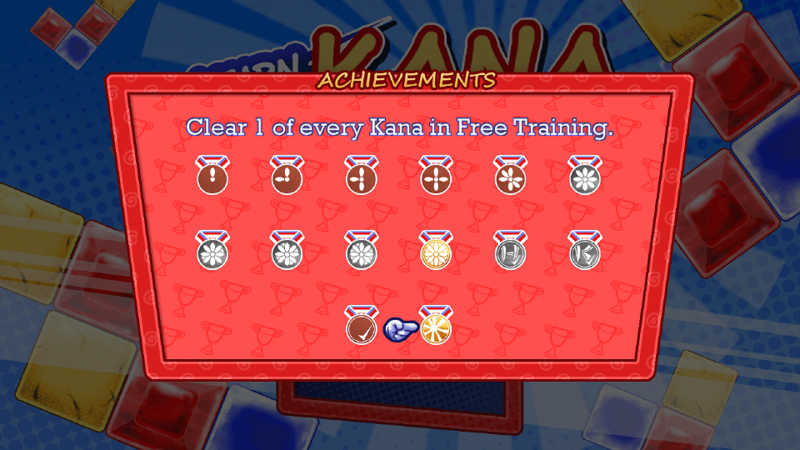 I didn't know about Kana, but this is a very original game.